Iran announced the successful test of a new cruise missile with a range of more than 1,350 kilometres (840 miles) on Saturday, state television reported. 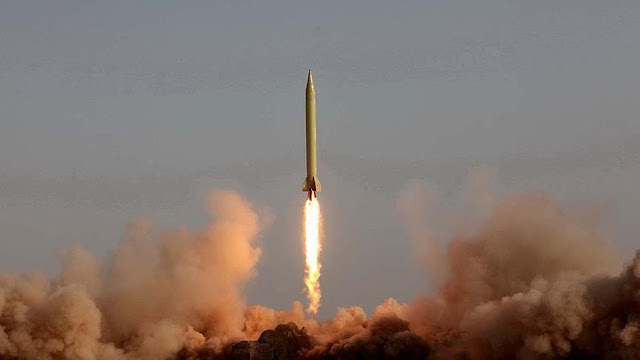 “The test of the Hoveizeh cruise missile was carried out successfully at a range of 1,200 kilometres and accurately hit the set target,” Defence Minister Amir Hatami said. “It can be ready in the shortest possible time and flies at a very low altitude,” he said, in an announcement that coincided with 40th-anniversary celebrations of the Islamic Republic.